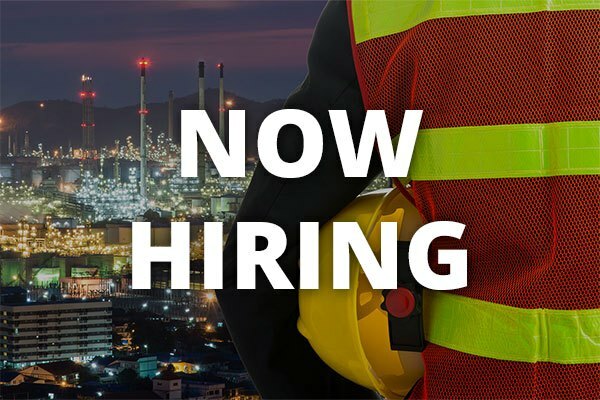 The Site Supervisor Journeyman (Clearwater, Florida) is responsible for identifying the affiliate’s construction site supervisor’s training needs and assisting in addressing those needs. This may include all work from start to finish on one property, specialized phases of the construction process, or rehab and renovation work as needed. Physical ability to perform all phases of residential construction. Prepares tools, materials and task lists for each workday. Follows Habitat for Humanity of Pinellas County’s standards in regards to construction building calendars and field schedules. Reports daily progress to Director of Construction. Attends and participates in required Habitat for Humanity of Pinellas County’s meetings. Coordinates with subcontractors and trades to ensure proper and timely completion of build. Secures worksites in the event that a storm action/disaster plan is implemented. Coach and encourage volunteers to maximize effectiveness and impact of build day. Assess individual volunteer’s abilities and assign work accordingly. Advocate for the mission of Habitat for Humanity. Minimum 5 years experience in residential construction. Ability to travel between job sites. Ability to drive a vehicle with dump trailer attached. Ability to accurately read and interpret blueprints. Ability to work independently and in team environments. Basic Software competency and ability to perform basic tasks on computer and mobile applications.